Home » News » Customer Zone Launches Today! 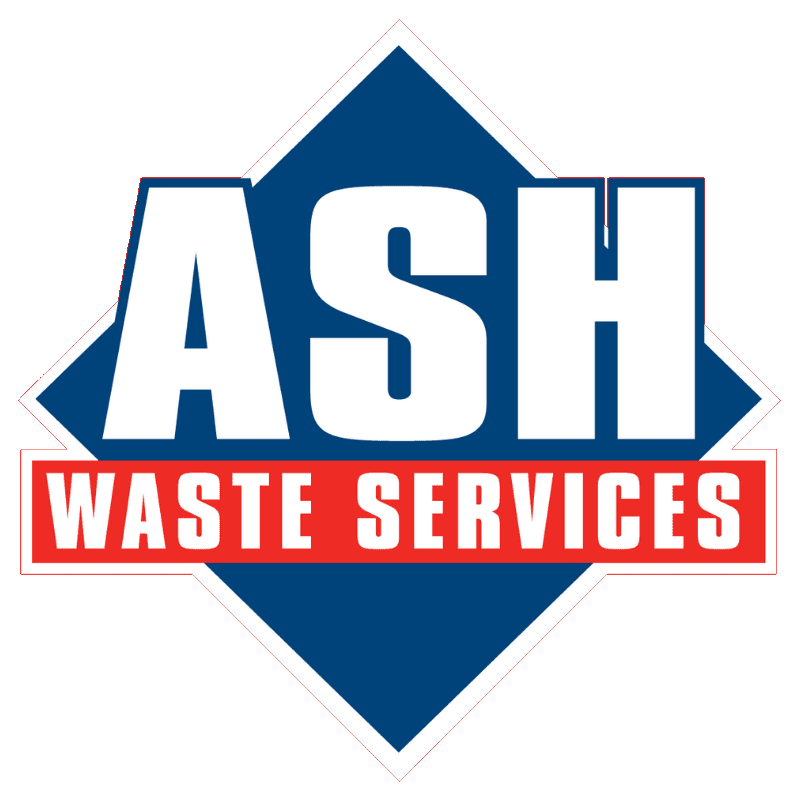 ASH Waste Services Customer Zone is launching today! All customers will receive an email today to your registered email address, with unique login details, so keep an eye on your inbox today! With our new online customer portal, you can access your account online 24/7 365 days a year!